One of the first things you will notice about Central Park Dental Clinic is that we can treat most conditions right here. In fact, our dentists are highly skilled in a wide variety of dental procedures and focus on constant continuing education in order to bring our patients the latest and best treatment that modern dental care has to offer. 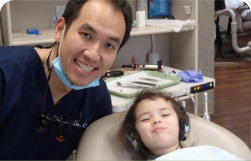 Dr. Chan, Dr. Rensen, Dr. Chu, and Dr. Day are completely dedicated to restoring and maintaining the oral health and wellness of our patients whether we are treating big cases or small ones. 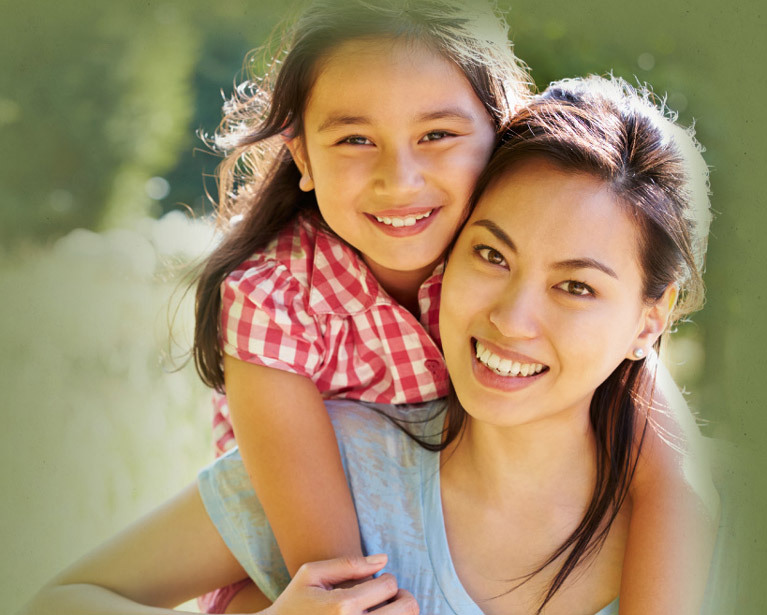 Each patient in our practice is treated fairly and equally in our Burnaby, BC dental office. The foundation of great dental care starts with preventive treatments such as regular exams and professional dental cleanings. When you commit to taking care of your teeth, that is the best place to start. By having a consistent home care regimen and routine visits to our office, we are able to intervene at the earliest sign of trouble. When we catch your dental condition early, it can save you time, pain, hassle, and money. We use digital x-rays to assist in diagnosing common conditions such as gum disease, dental caries (decay), and fractured teeth. 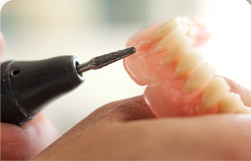 That way, we can provide you with the appropriate restorative treatment as soon as possible. Whether you need a filling, crown, or dental implant, you can rest assured the treatment and the materials we use will be the best available. Your mouth might be healthy, but you still may be looking to improve the appearance of your teeth and smile. We offer cosmetic solutions for every aesthetic need. When you come to our office for a cosmetic dental evaluation, we can discuss what you would like to change about your smile and offer treatment options such as professional teeth whitening, porcelain veneers, dental implants, and clear braces to help you achieve your goals for your appearance. Having cosmetic dentistry might be easier and more affordable than you think. We offer treatments such as white fillings and dental bonding to address smaller issues as well as full smile makeovers. Our dentists like to make sure you receive the very best care. That is why they continually update their educations in order to bring you the latest in both general dentistry treatments as well as expanded services such as dental extractions and root canals. We know that high-quality, seamless dental care is important to you, and we are proud that we can offer our patients these services. 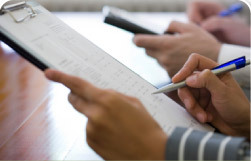 Is it time to schedule your next dental appointment? Contact us today and set up a dental cleaning or exam, or to have a condition addressed. We look forward to serving you and your entire family and to exceeding your expectations in every way.